Lely is celebrating the installation of the 20,000th Astronaut with a video contest submitted by customers from various countries. 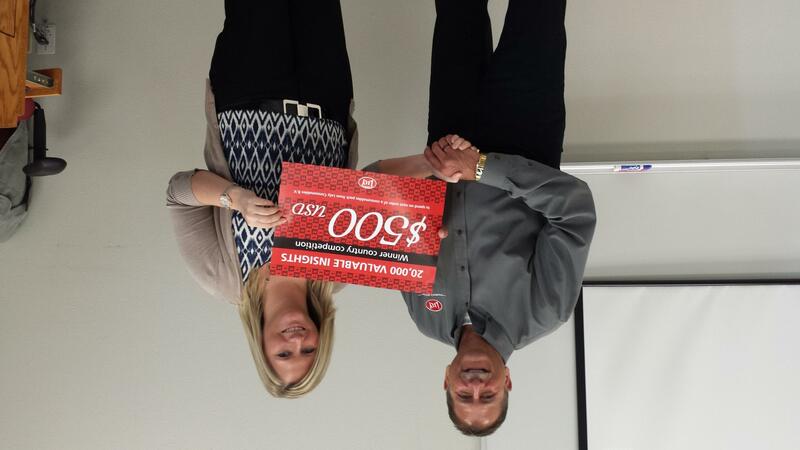 We’re excited to share this great milestone throughout our company. About 11,250 Astronaut customers are using the automatic milking systems daily. Recently, Lely asked customers and farmers worldwide to share their experiences and insight about using Astronauts by submitting a short video. A winner was chosen from each country. 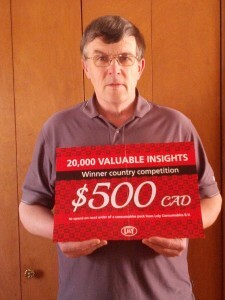 In Canada, John Mooney of Jonella Farms in Massey, Ontario was the winner. Mooney recommends that all heifers have three weeks training in the robot before calving. “In T4C, under "milk settings" ensure that training period has the "yes" button enabled. This helps greatly in calming nervous animals and will assist in quickly increasing visits to the robot after calving." 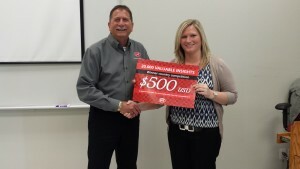 Mooney was supported by Lely Center Woodstock of Ontario. Now Kregal and Mooney are competing for top honors against the winners of all the countries. To vote for the videos, visit here. Take a minute to watch their videos and vote for your favorite. Voting will take place from now until April 10.